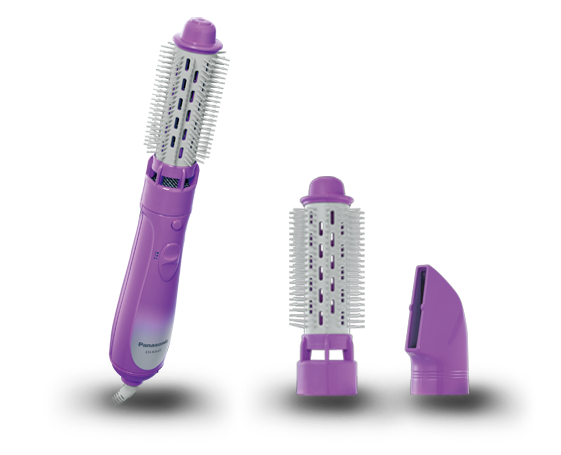 This panasonic hair style comes with tow attachments that can be use interchangeably to deliver voluminous waves or smooth curls. This hair style also comes roller brush and nozzle. To Recieve updates and possible rewards for Panasonic EH-KA22 please sign in. To Recieve updates and possible rewards for Hair Styler & Curler please sign in.